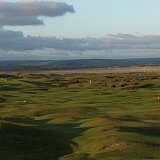 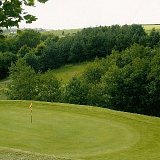 Libbaton Golf Club is really friendly and welcoming, with a lovely course set in beautiful countryside with hundreds of mature trees; Portmore Golf Park has a 9 hole and 18 hole course plus a 27 bay driving range; Saunton Golf Club has two of the finest links courses in the country and is located close to our sister property, the Saunton Sands Hotel; Ilfracombe Golf Club has a winding hilltop course with amazing views; and the nearby Royal North Devon Golf Club is the oldest links course in the country. 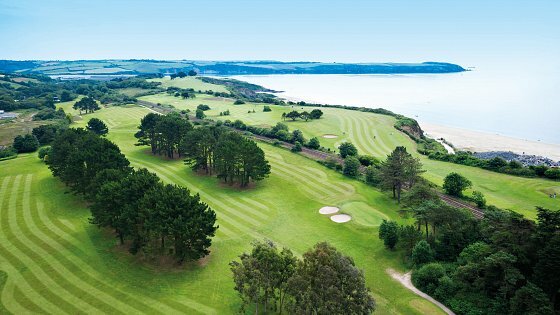 Further afield, in Cornwall, all our guests can enjoy free golf at Brend Hotels’ very own Carlyon Bay Golf Club, one of the finest championship golf courses in the South West, with stunning cliff top views over the Atlantic. 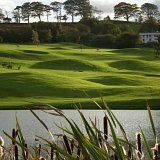 The team at our 4 Star hotel are highly experienced at organising golf trips and will be very pleased to offer any assistance that you need, including discounted green fees at selected courses. 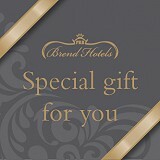 You will find that the classic surroundings of our elegant 4 Star hotel are the perfect place to relax and unwind after an exciting day’s play. 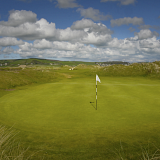 And as our guest, you are welcome to enjoy a complimentary round of golf on the championship golf course at the Carlyon Bay Hotel, if you visit Cornwall during your stay with us.